Succeeding online is not easy. But it’s a lot easier if your content ranks highly in search engines like Google, right? But to accomplish that, you need to optimize your site. To do that, performing keyword research for WordPress is one of the best ways you can improve your content and get it in front of more readers. Performing keyword research for WordPress helps you with understanding your audience and comprehending the psychology behind people’s actions. In this article, we will talk about how to rank higher in Google results pages by doing keyword research correctly. Keywords are the words that people use when they search for something in Google (or any other search engine). Therefore, keyword research is understanding what those words are so that you can optimize your website for them. Now, everybody’s goal is to rank as highly as possible and the right keywords won’t be enough for Google to love you completely, but this is a vital step in your SEO adventure. Backlinks and site authority are also a must if you want to actually rank for your target keywords, but this should be only your next concern after you’re done with the keyword planning. While there are certainly other search engines, most keyword research for WordPress focuses on Google because Google powers over 76% of all global desktop search traffic and over 94% of the mobile/tablet searches. Why do keyword research for WordPress? Well, here it depends on what you want to achieve with your site. One thing is clear: if you want to monetize it, you should consider SEO as the main driving force of web content. Especially if you want to sell products and services online or you simply want to grow a publishing platform. Today, Google handles more than 100 billion searches every month. There are around 60,000 Google searches every second. 86% of consumers stated that using a search engine allowed them to learn something new or important that helped them increase their knowledge. 60% of all organic clicks go to the top 3 organic search results. These stats definitely speak for themselves. So having an optimized page would help you rank higher and get more traffic no matter what kind of conversions you’re seeking – sales, downloads, email subscription, social shares, etc. Long story short, keyword research for WordPress helps you get ranked by Google, thus to exist online. As a bonus, you get to know your audience/customers better by learning their thinking. Also, by seeing and monitoring what people search for, you can understand their needs better and then adjust your services based on that. The first thing you need to do is to sign in to Google AdWords. If you don’t have an account already, it’s very easy to create one. Before starting, you have to give the tool a few pieces of information about your products, the area you want to sell in, the language you’re targeting, negative keywords, date range, price range etc. Once you get through that, choose “Search for new keywords using a phrase, website or category” and fill out the form. 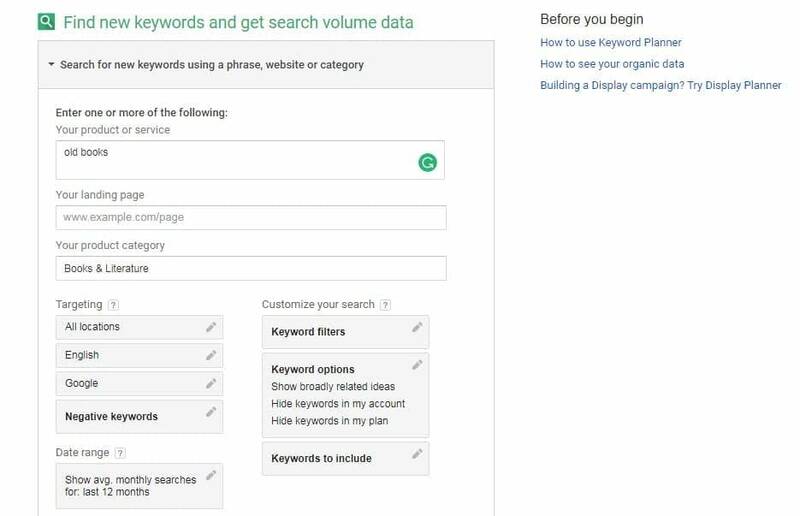 As you can notice, Google Keyword Planner displays the competition for each entry, which indicates how many people have bid for that specific keyword in Google AdWords (not necessarily the competition for search engine optimization). The nice thing about this tool is that it doesn’t display only entries containing the words you try to get keyword suggestions for, but also all the top related searches in the same field. 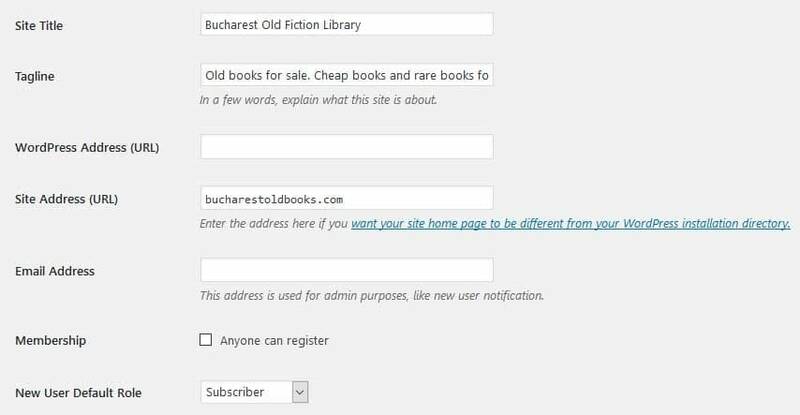 That is, if you look for “old books”, the tool will also display “vintage books”, “used books” etc. 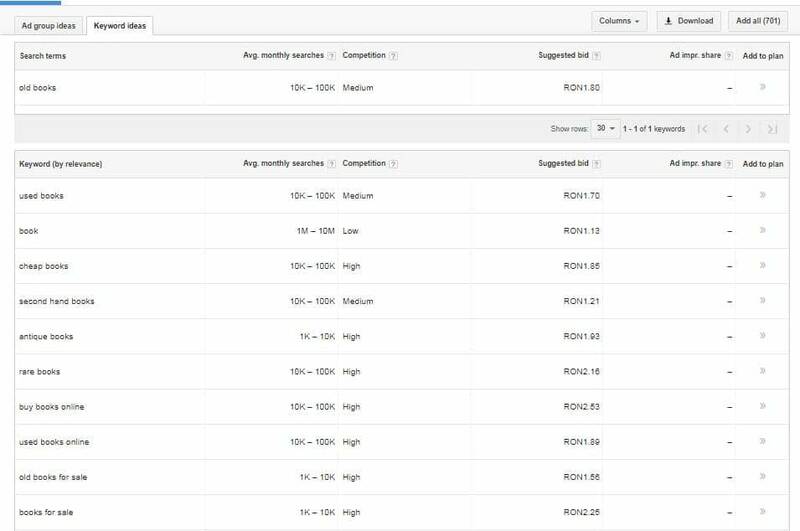 The competition column indicates how many people are targeting the keyword in their Google AdWords campaigns. So, the competition consists of the number of advertisers who use the keyword in their business ads. Of course, you may not want to use the keywords for an ad, but knowing their value, you can estimate their popularity and their conversion rate. Hint! The competition and the monthly searches are not the same thing. A keyword can have lots of searches and yet a low competition or vice versa. Let’s take “book” as an example. Everybody will use this term, but it’s not very specific and very few people will ever convert by using the keyword “book”, without any additional information. That’s why fewer people will bid for “book”. “Cheap book”, instead, will always suggest that there are customers who intend to buy your books. Sometimes, you’ll even get a specific keyword with a large number of searches and low competition. Which could be to your benefit. Why? Because people seem to be interested in it and you don’t have many opponents to compete against. So, at times, targeting a keyword with low competition will help you very much. This advice fits more publishers who just need page views and not those who seek conversions (sales). Usually, the keywords with the highest competition are the ones that convert the most. If you’re selling only in your country, then you’re not interested in what people from other countries search for. Therefore, don’t forget to select the country and the language you’re targeting. You can also select if you want to extend the search to other search engines. In Negative Keywords, you should add words that are not relevant to your product/service and might mislead your customers. If you’re ranking for an irrelevant keyword, your conversion rate will drop down and the bounce rate will increase. In the date range, select the time intervals you’re interested in (you might want to know only the searches made in the last month). In keyword filters, you have some options to improve the results and you can also add new keywords you want to get ideas for. While the Google AdWords tool is a good starting place because it’s free, it’s lost some of its value because Google made the decision to only show a range of values in the Avg. monthly searches column. Now that you have the right keywords, what’s the next step? Where should you add them or how can you use them to improve your SEO? Well, the keywords must be scattered through all your site’s content, be it pages, blog posts, tagline, categories, headings, URLs etc. On each of these pages, it’s recommended to choose one “focus” keyword and add it multiple times (stay within reason, though!). Google looks into every web corner in its attempt to localize and count the keywords a user searched for. As a rough rule, the more it finds relevant keywords within your content, the better it understands what your site is about and will display it in the results page accordingly. If your WordPress theme comes with a header/slider, you can add a related sentence there too. Just look into your theme’s settings and customize the header. 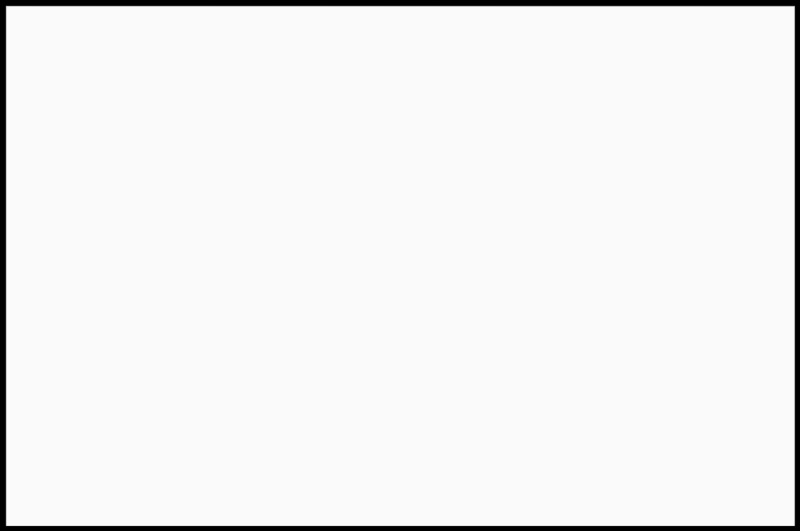 Do the same if you have a sub-header. Furthermore, make sure the page headings contain keywords as well. Every image you add to your site should have descriptive alternative text. Don’t leave those spaces empty because you’ll miss one more opportunity to place your keywords on your WordPress site. Beyond your main pages, you’ll also want to perform at least a little bit of keyword research for every single post that you write. 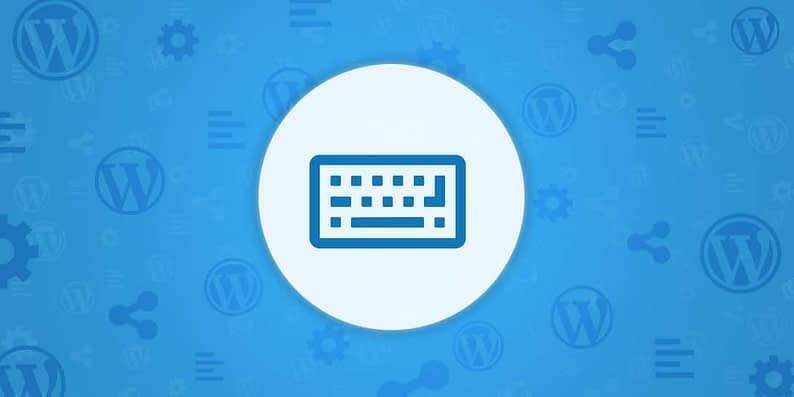 Once you know the keywords that you want to optimize your post for, using a WordPress SEO plugin is a great way to help you optimize your post. Try to use your targeted keyword at least once at the beginning of your post, and then try to fit it in several more times if you can do so naturally. 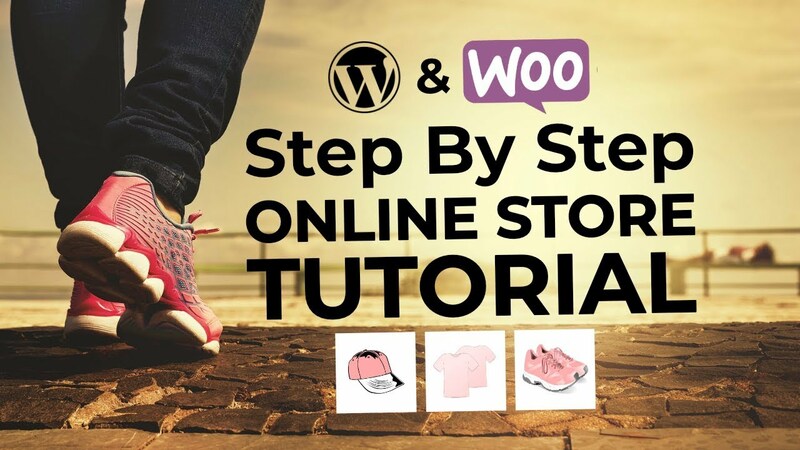 As you become more acquainted with SEO, you can even implement an SEO-friendly content structure based on your keyword research for WordPress. Before adding keywords to your site, keep in mind that they have to fit the content. Otherwise, you are at risk to sound weird, unprofessional, unnatural, and people might not take you seriously. No matter what you’re trying to target, it can be done without sabotaging your business. Keywords are not the only thing you need for SEO, trust is also vital. Here’s where Google gets smarter than just tracking exact keywords. LSI (Latent Semantic Indexing) is a mathematic method created to make natural (human) connections between terms and concepts. This way, related words and synonyms are taken into consideration. If you use words semantically/lexically connected with the keyword, Google will label your site as relevant to the original meaning. For instance, your keyword is “second-hand laptops”. You can sneak in your content alternatives like “used laptop(s)”, “small prices”, “major discounts”, “very cheap laptop” etc. and Google will understand what this is about. LDA (Latent Dirichlet Allocation) is a topic modeling tool according to which a document (in this case, your site) is a combination of a few different topics, each topic covering a small set of words repeatedly, which Google can recognize and categorize easily. For instance, if the search query is “piano”, using descriptions with words from its lexical family such as “notes”, “keys”, “hands”, “music(al)”, “instrument” might help you and Google mark your site as relevant. So, describe your product or service with as many characteristic words as you can, it will bring you extra points with the search engines. Basic SEO is not hard to do. It requires training just like any other technique, after all. It comes in many steps and it can get pretty complex at times, but the most important step to start with is keyword research. If you manage to target the right keywords and add them to your site wherever they’re needed, you can then start to focus on building authority and trust. And you can only do that by delivering honest services and creating trustworthy content. Use your keywords, but try to stay true and objective at the same time. People are rarely impressed by sales-y, commercial, and incoherent website presentation.